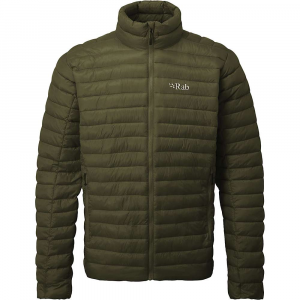 "Rab Men's Apparel Clothing Altus Jacket Army/Cactus Large QIO29ARL. 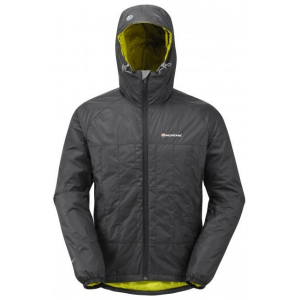 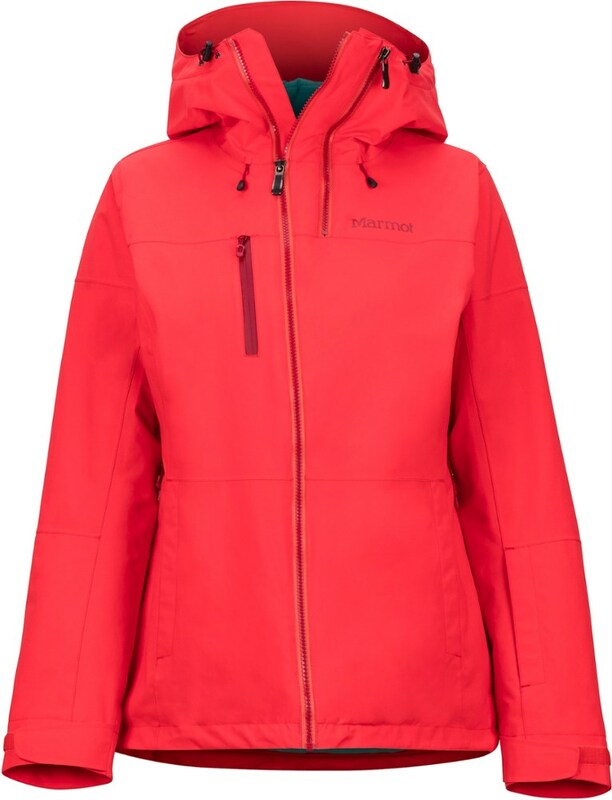 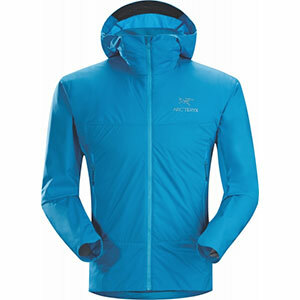 Quick-drying and windproof the Altus Jacket is made with a lightweight Pertex Quantum outer and synthetic Cirrus insulation which lofts like down with all the warmth with the wet weather performance of synthetics. 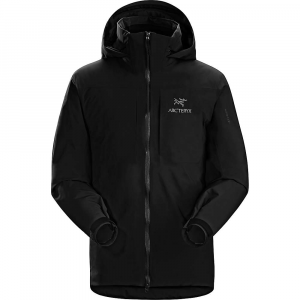 A YKK VISLON front zip with insulated baffle and elasticated cuffs help keep heat in while a zipped internal security pocket provides storage for essentials. 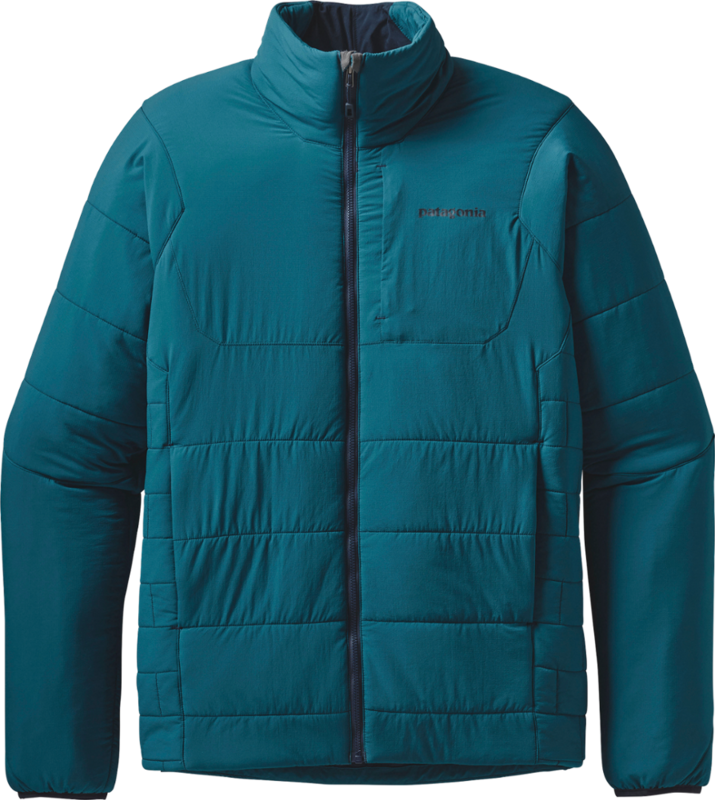 Lightweight and packable there are two zipped handwarmer pockets with the left side doubling as an integrated stuff sack which can be clipped to a harness or backpack. 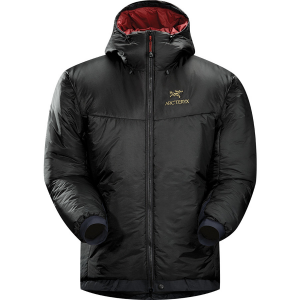 Worn under a protective shell when conditions worsen the Altus Jacket is an ideal layering piece in cold damp conditions when the weather is changeable."